Woot Woot! I'm so excited to finally be able to show you the design I've been working on for the Battle of the Stitches round 13 crochet challenge. 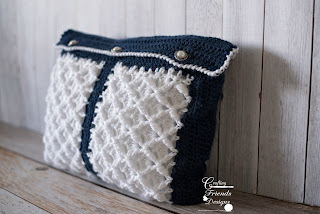 If you're following along in the blog hop with all of us, you should be joining me from Kaleidoscope Art & Gift's blog and have already seen and voted for your favorites out of these 6 designs. If you're seeing this because you follow my blog, you'll want to click HERE to start at the beginning. 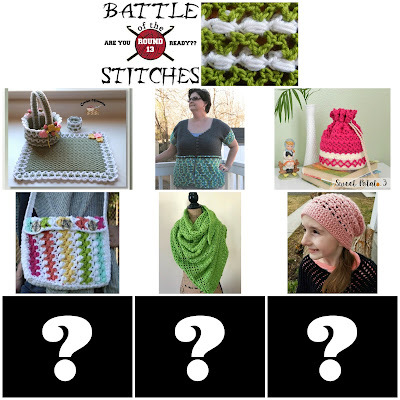 There are a bunch of fun new designs using this same stitch, you get to vote for your favorites AND you can enter to win various prizes along the way! Be sure to follow through all 10 blog posts so you don't miss out on the big prizes at the end. So, are you ready to see what I designed? 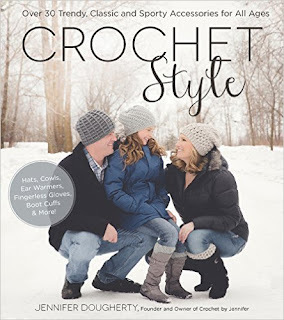 Crochet Style by Jennifer Dougherty Book Review AND Giveaway! Hey everyone, how are you doing? I have something fun for you today and hope that you'll be as excited as I am! 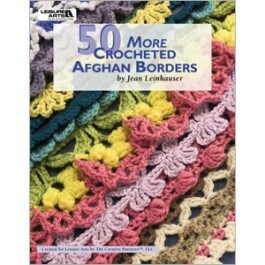 I received a copy of Crochet by Jennifer's latest book Crochet Style to review and all opinions in this post are my own. I'm also thrilled that I get to give away a copy to 1 lucky winner! Giveaway open through March 25, 2017 11:59pm MST and is open to US residents only. 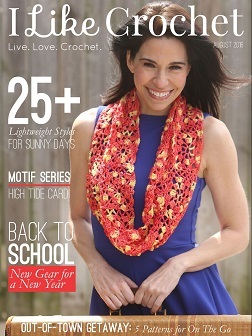 Crochet Style has over 30 designs to help you stay warm and stylish at the same time. Men, women, children, toddlers and infants...she's got you covered from head to toe! We have had such a crazy winter here in Utah this year! With a higher snow total than the past 5+ years and then an abnormal amount of rainfall, we have had quite the flood over the past few weeks. I am SO ready for some warmer days with a little bit of R&R! 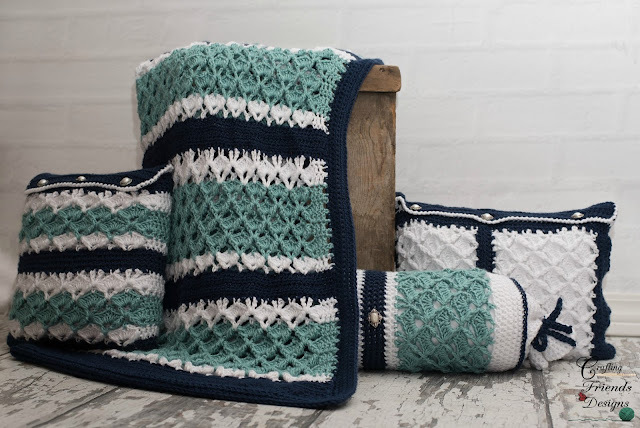 The Seafoam Tranquility Collection is just what I needed to work on in order to ease my stress. There is just something calming in the color combination of Admiral, Sage and Snow. 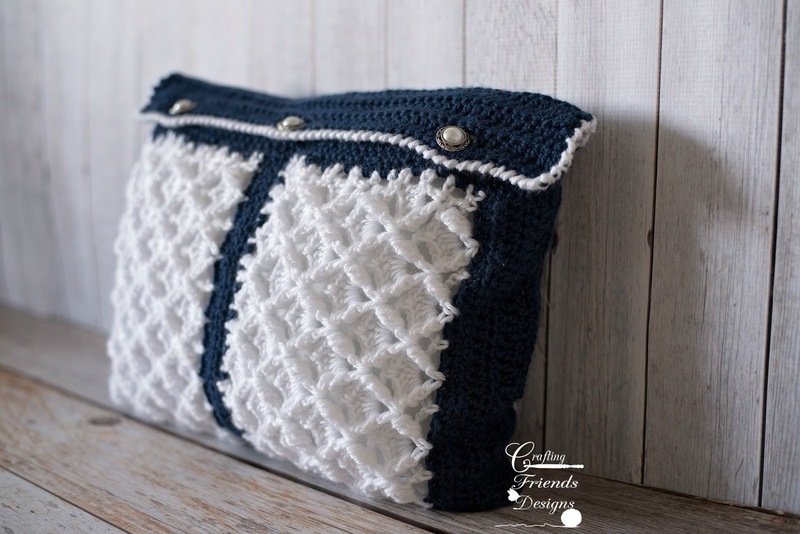 I chose to use Bernat Satin yarn for this collection because I love how soft it is and it shows the texture of this stitch well. 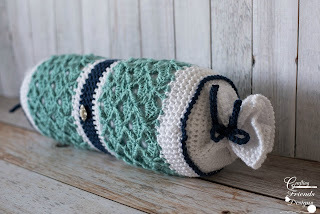 Seafoam Tranquility Throw: My afghan shown ended up at 48"x62" in size and used just over 2400 yards of yarn. It is so soft and snuggly! The pattern includes instructions on how to customize to your own desired size also. 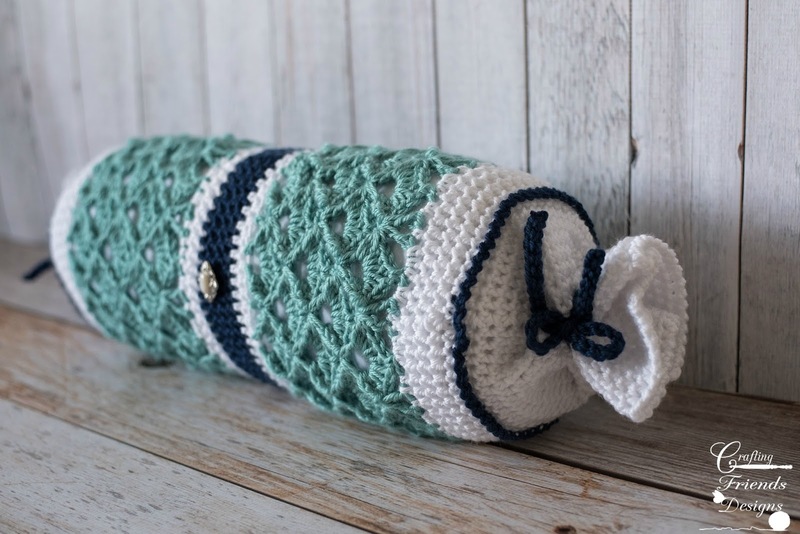 Seafoam Tranquility Bolster Pillow: The finished size for this is 6"x16". This pattern includes instructions for making an actual 6"x16" pillow base AND the pillow cover. It is designed so that you can easily slip the cover on and off the pillow for washing if needed. 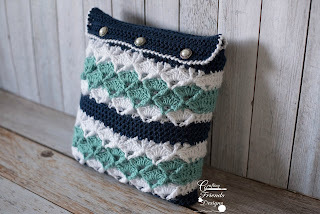 Seafoam Tranquility Square Pillow: The finished size for this is 12"x12". This design is worked from the bottom up with a flap that buttons to close for easy removal. It also includes instructions for making the pillow base. 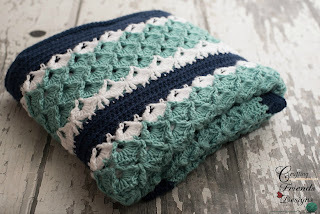 Seafoam Tranquility Rectangle Pillow: The finished size for this is 12"x16". This design is worked from side to side with a flap opening across the top using buttons to close for easy removal. It also includes instructions for making the pillow base. Doesn't that just make you take in a big breath, let it out and say Ahhhhhhh?